Begum made it top 5 in the YouthCo:Lab Accelerator Bangladesh. It was hosted by UNDP and Citi foundation. 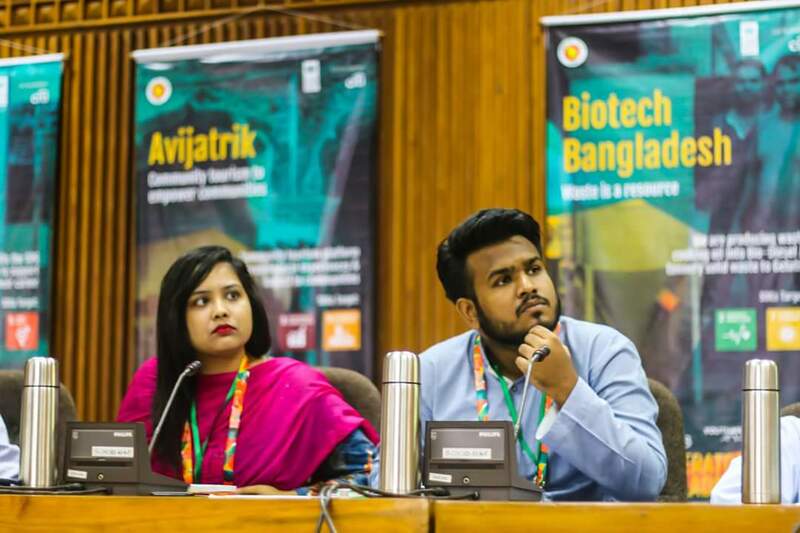 Founder of Begum, Rakhshanda Rukham, and business development officer, Mohammad Sharatul Hashmi , attended the 3 days long accelerator program where they represented Begum and portrayed how Begum changed the lives of women across Bangladesh. Begum was very well recognized by the hosts and the potential investors who came to see all the startups in the accelerator program.